Spend some hours on a traditional fishing boat. 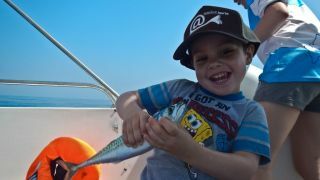 Fishing is the right choice if you want to feel real tradition and contact with the sea! 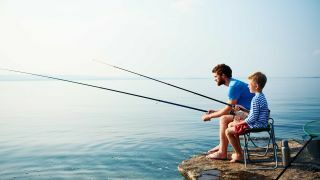 Once one of the most important life sources, today mainly a spare time activity, fishing is one of the most popular activities while visiting our coastal towns. 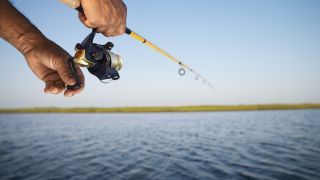 Prepare your fishing hook and enjoy fishing. With a little bit of luck you can fish and prepare your own dinner. Sea bass with salt flower will definitely inspire you. Still haven't decided how to spend your day? Check our offer and test one of our popular experiences. 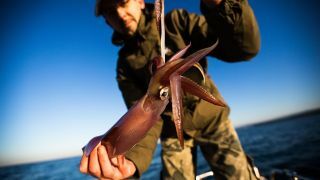 Have you ever experienced sea fishing, cleaned and eaten your catch? If you have, then you know what we are talking about. Many passionate fishermen began their fishing trip right off the coast in the sea. The rocky coast between the mouth of the Dragonja River and the Kurto canal is intended for sports fishing. Check where you can find everything for fishing. Take a look at our local providers. Spend some hours on a traditional fishing boat.